I'm a sometimes vegetarian. I've joked that if it wasn't for Taco Bell, I might not ever eat meat. That's an exaggeration, but not by much. 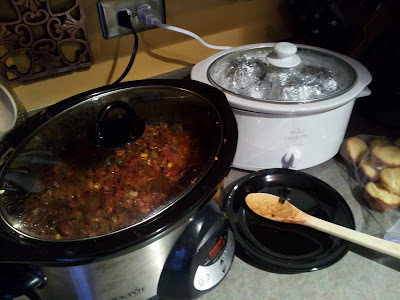 To accommodate everyone's eating styles at last night's crafters get together, I made vegetarian chili. Between the spices in the chili powder and the kick from the jalapenos, it certainly packed a punch. 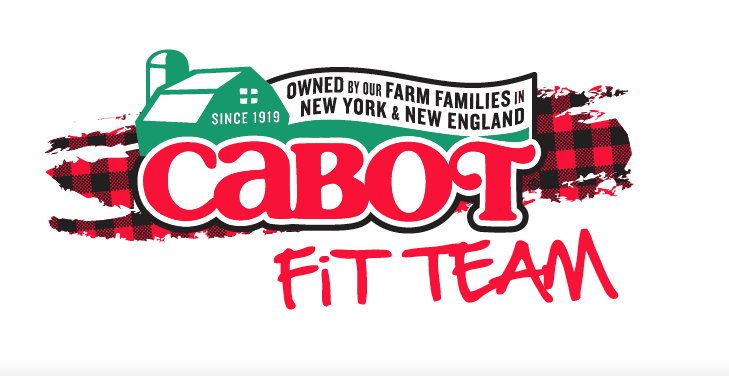 Thanks to three bean types, no one really missed the meat, either. I'm almost positive this is actually vegan, but I don't want to go out on a ledge there, just in case. Combine all ingredients in the slow cooker, then stir to combine. Cook on low for six hours, then serve with desired toppings. I served this with baked potatoes (which also cooked in the crock pot for eight hours on low), cornbread, diced onions, cheddar cheese and sour cream. Our finished letters look awesome. 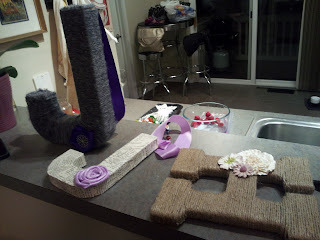 If you'd like a tutorial for the evening's craft, check out Kim's blog. Ringing in the New Year 2013 consisted of making your (not so) vegetarian chili. I followed your yummy recipe, except I added ground turkey for the carnivore in me.